Welcome to the new movement called bitcoin! So who controls the old money? So you can understand why they don’t want us to use the new bitcoin? And does that explain to you why there is so much negative press these days? He who controls the money controls everything. It’s time we control of our money! So mass adoption begins. It’s happening right now. There is opportunity to make money through bitcoin. If you understand what is happening, you will want to buy bitcoin. These posts give you an introductory education into the world of bitcoin. 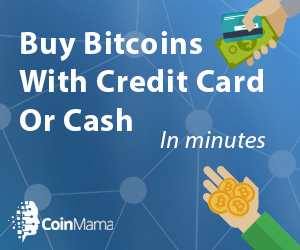 We can help you to buy your 1st bitcoin.